Major Garrett, CBS News’ Chief White House correspondent, is coming to Hofstra to evaluate the “Trump Presidency at Midterm.” He will share the stage of with former Democratic National Committee Chairman and 2004 presidential candidate Howard B. Dean, Republican strategist Edward J. Rollins and Executive Dean for Public Policy and Public Service Programs Meena Bose. This discussion will take place Thursday, February 14, 9:35-11 a.m. at the Student Center Theater, Mack Student Center, North Campus. 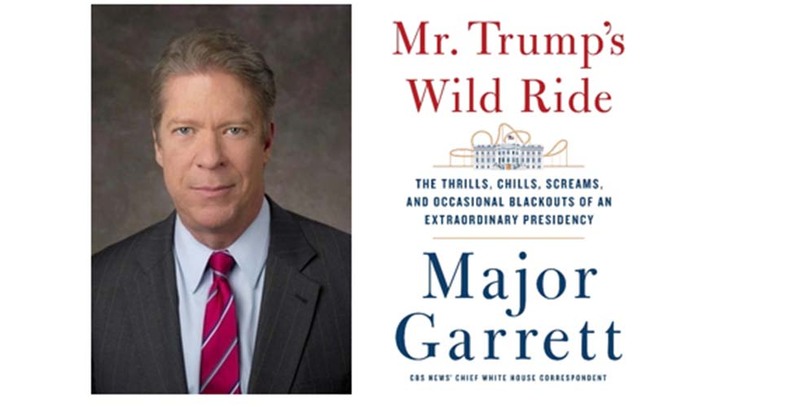 Garrett recently published Mr. Trump’s Wild Ride: The Thrills, Chills, Screams, and Occasional Blackouts of an Extraordinary Presidency (St. Martin’s Press 2018), an account of Donald Trump’s first year in office and what long-term impact his presidency will have on the White House. Garrett has been a fixture in executive branch reporting for 17 years, serving as a White House correspondent for three news outlets during the last four administrations. He has been CBS News’ chief White House correspondent since 2012, and is a substitute anchor of Face the Nation. He also hosts CBS’s The Takeout podcast, which recently broadcast from Atlanta, GA, covering the Super Bowl and politics. Howard B. 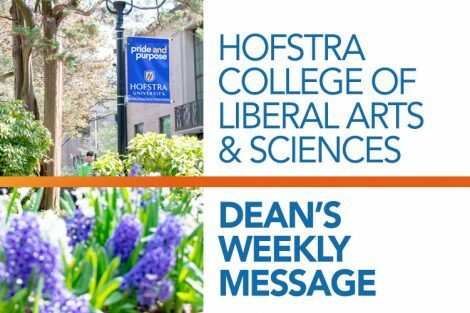 Dean III and Edward J. Rollins serve as senior presidential fellows of Hofstra’s Peter S. Kalikow Center for the Study of the American Presidency. Dean was chairman of the Democratic National Committee from 2005-2009, a U.S. presidential candidate, and six-term governor of Vermont. Rollins is considered one of America’s premier political strategists and communication experts. He managed President Ronald Reagan’s 49 state landslide reelection campaign in 1984, and has had major managerial roles in nine other Presidential campaigns. 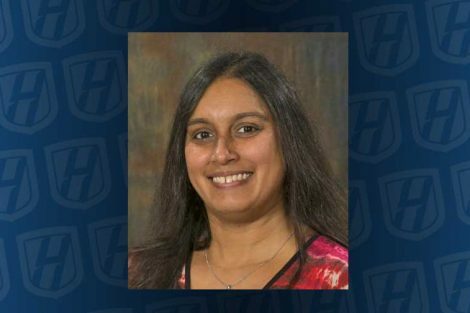 In addition to her position as executive dean at Hofstra, Meena Bose serves as Director of the Peter S. Kalikow Center for the Study of the American Presidency and as the Peter S. Kalikow Chair in Presidential Studies. “Evaluating the Trump Presidency at Midterm” is free and open to the public. The event is presented by the Peter S. Kalikow School of Government, Public Policy and International Affairs in conjunction with the Peter S. Kalikow Center for the Study of the American Presidency and the Hofstra Cultural Center. 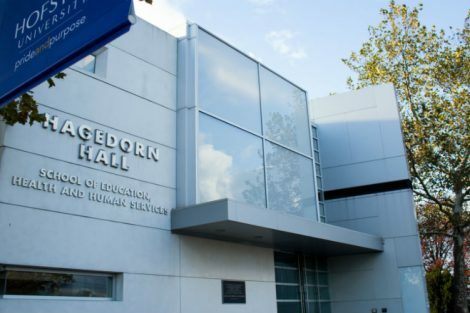 For more information, call the Hofstra Cultural Center at 516-463-5669 or visit hofstra.edu/Kalikow.